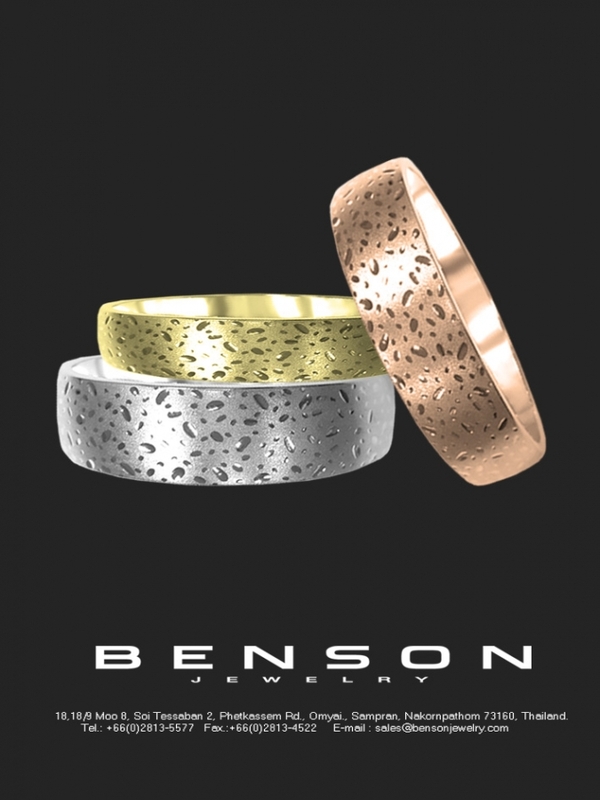 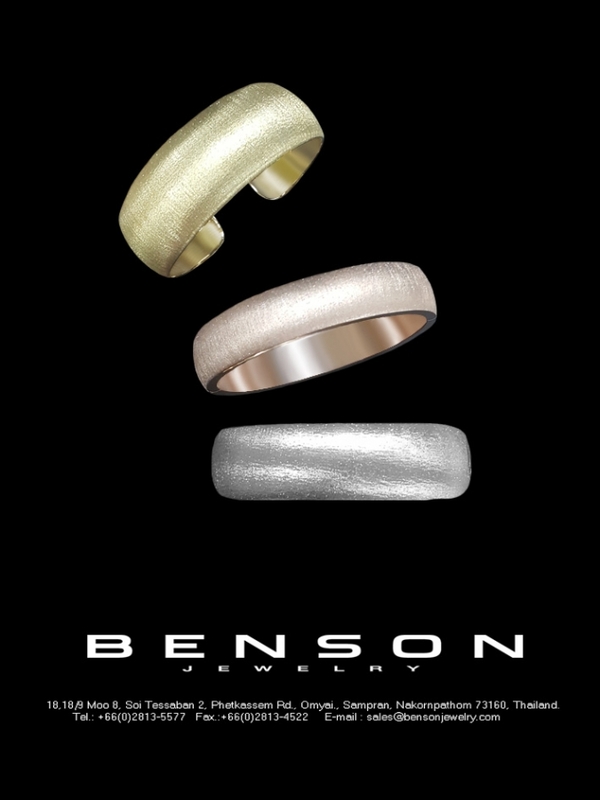 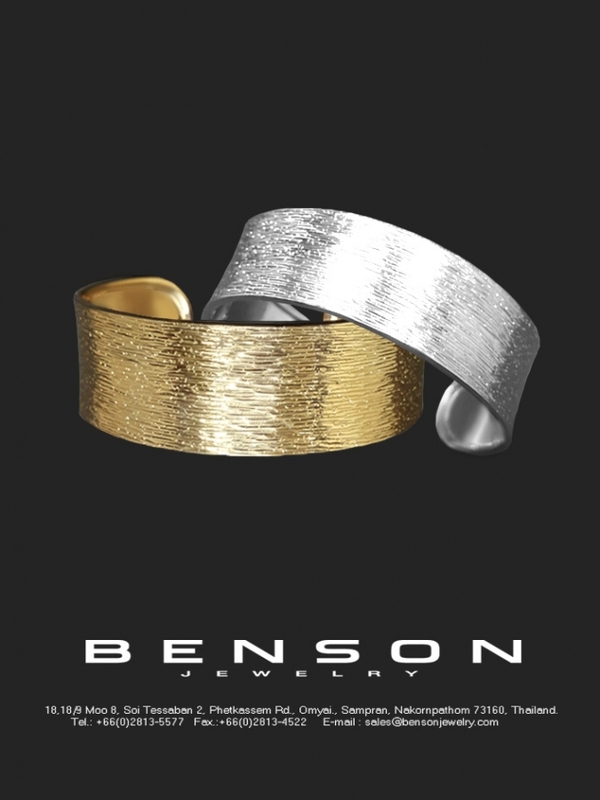 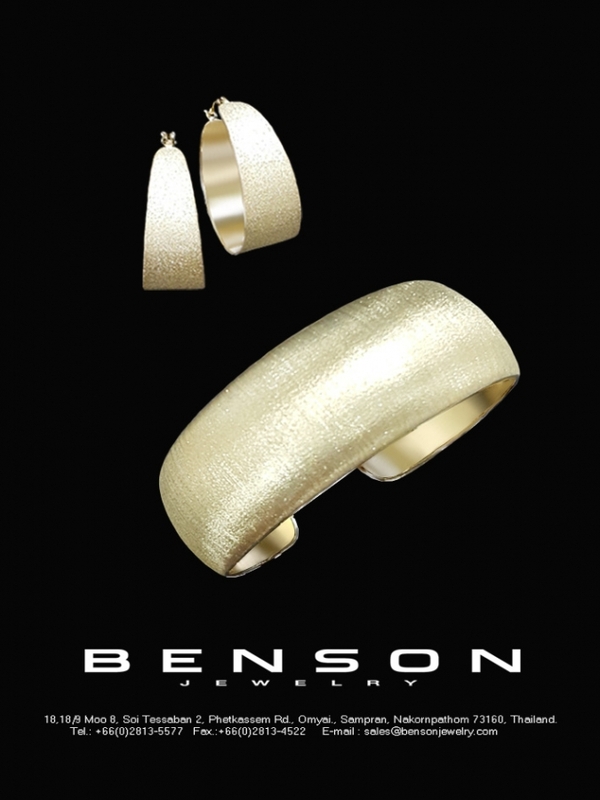 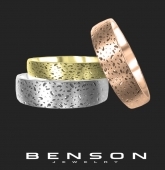 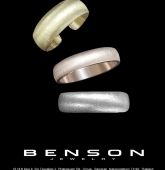 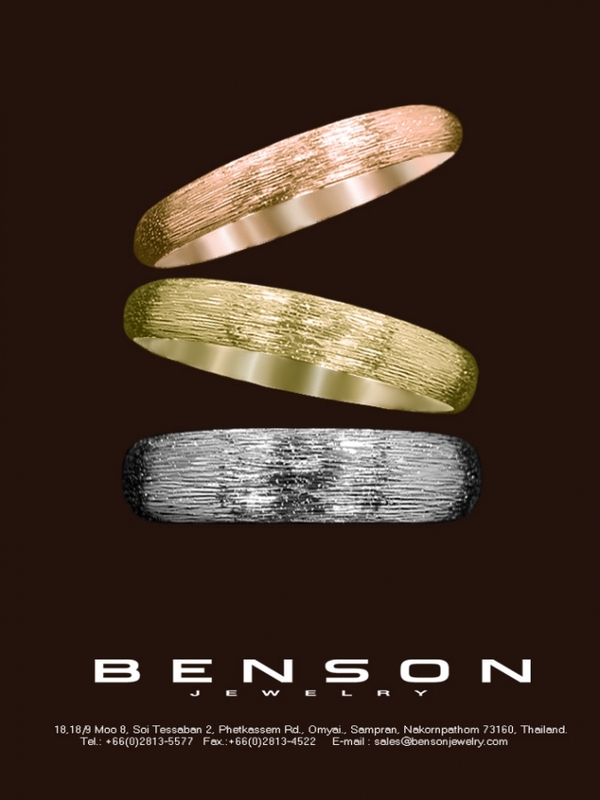 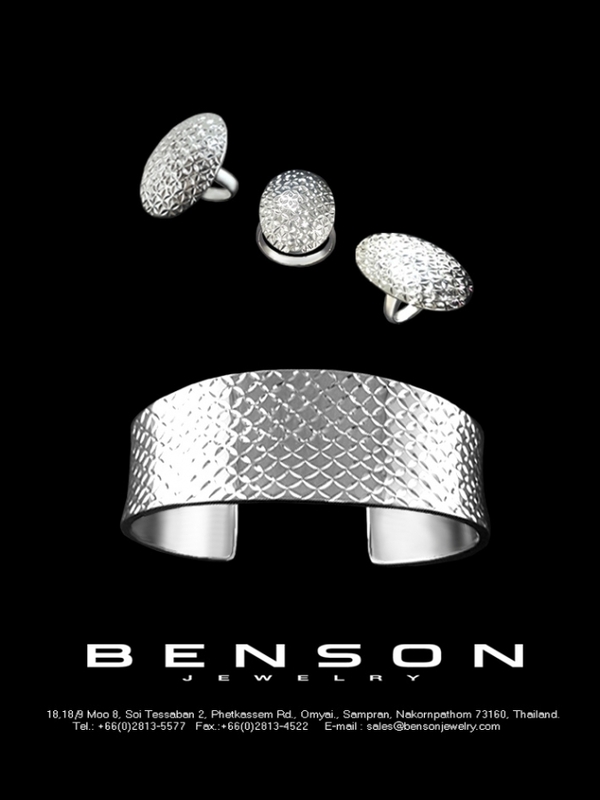 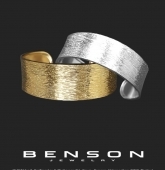 Home>Members’ List>Benson Jewelry Co., Ltd.
Benson Jewelry Co., Ltd. was established nearly 40 years ago as a private owned jewelry manufacturer. 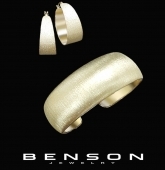 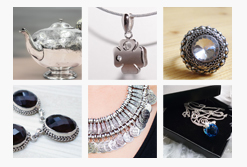 We are one of the leading manufacturer of medium to high quality jewelry in Thailand. 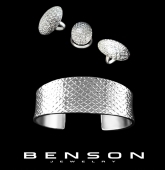 Our main manufacturing position is the mass production which services solely to the overseas market in USA, EU and S.E.Asia. 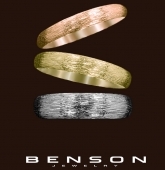 With the complete manufacturing facility and broad experience in market, it enables us to response to our customers’ demand on timely basis with the competitive pricing.